Dr. Richard Murray provides comprehensive and problem focused eye care. 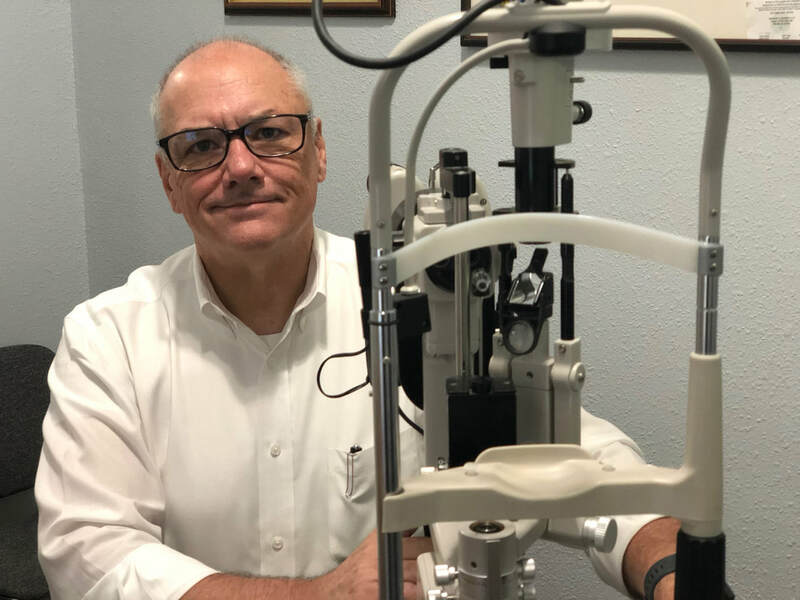 He is licensed for the practice of optometry by the state examining board of Idaho and is a member of the Idaho Optometric Physicians Association and American Optometric Association. Dr. Murray was raised in Twin Falls, Idaho. In his youth, Richard was a long-distance runner and competed in distances ranging from the mile to the marathon. After winning the Idaho High School State Cross Country championship he accepted an athletic scholarship to Boise State University. In 1983, he graduated with academic honors from Boise State University. Four years later, he received his doctorate in optometry from Pacific University. Dr. Murray also completed an internship at Tripler Army Medical Center in Honolulu, Hawaii. Dr. Murray has provided free eye care in under served countries including, Peru, Ecuador, Colombia, Dominican Republic and Haiti. He describes volunteer work as life changing and looks forward to future trips. When not working, Dr. Murray can be found spending time with his wife and 5 children (3 of whom are now adults). Ever the adventurer, Dr. Murray recently participated in the Running with the Bulls in Spain.